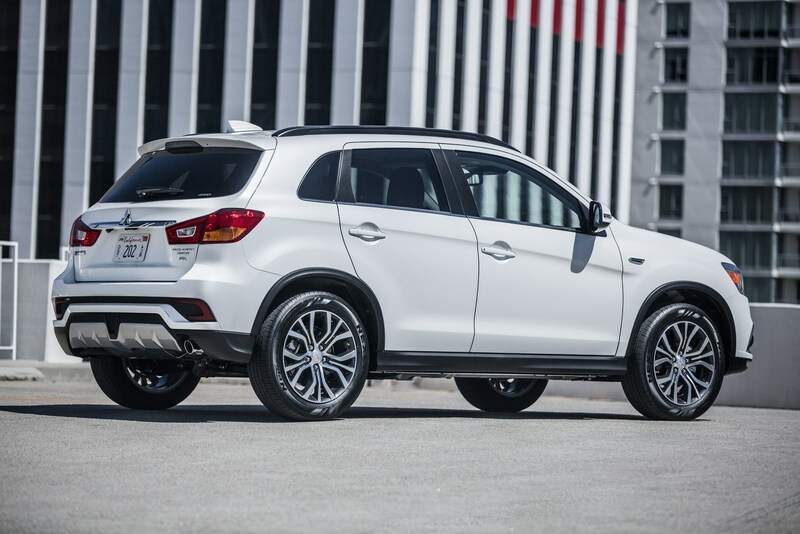 Mitsubishi is in the middle of a major overhaul, which includes adding distinctively-styled, tech-friendly crossovers to its lineup. Last year, the automaker also revealed plans to unveil six all-new cars by 2020. 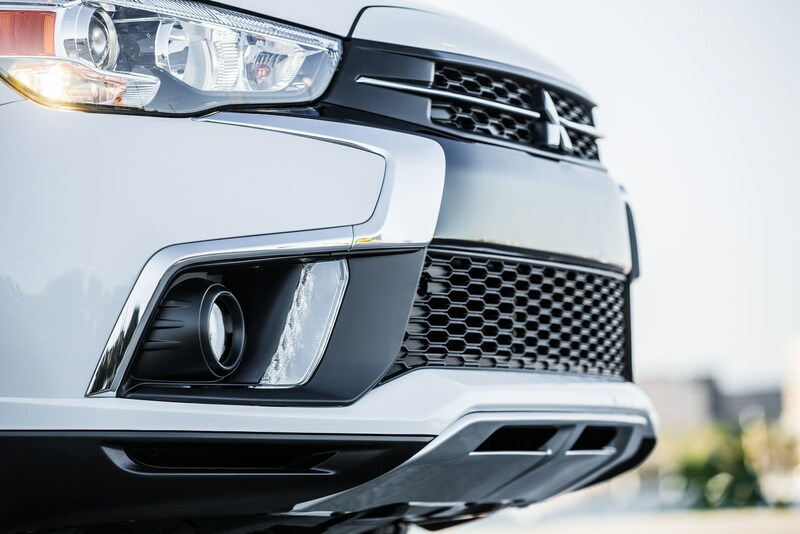 Those are some ambitious goals, but Mitsubishi's also got some tech to go with those vehicles, including cameras that can replace traditional exterior mirrors. 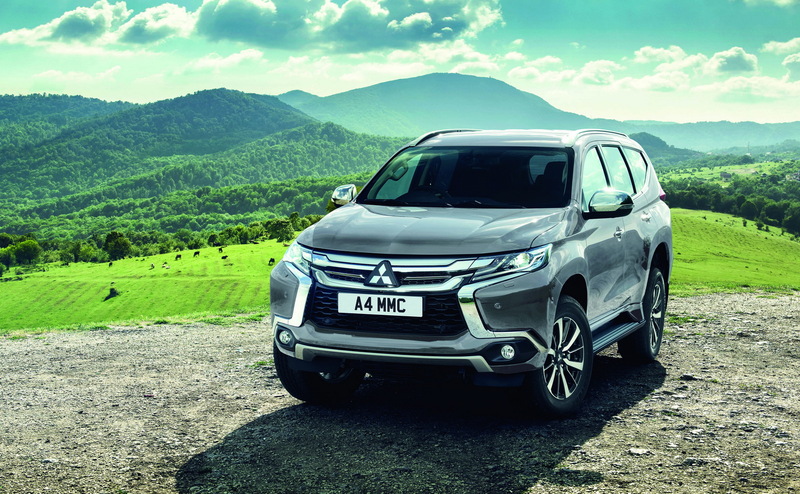 The Mitsubishi Shogun Sport will go on sale this spring in the UK, with prices starting from £36,905 OTR for the Sport 3 and £38,905 OTR for the top-spec Sport 4. 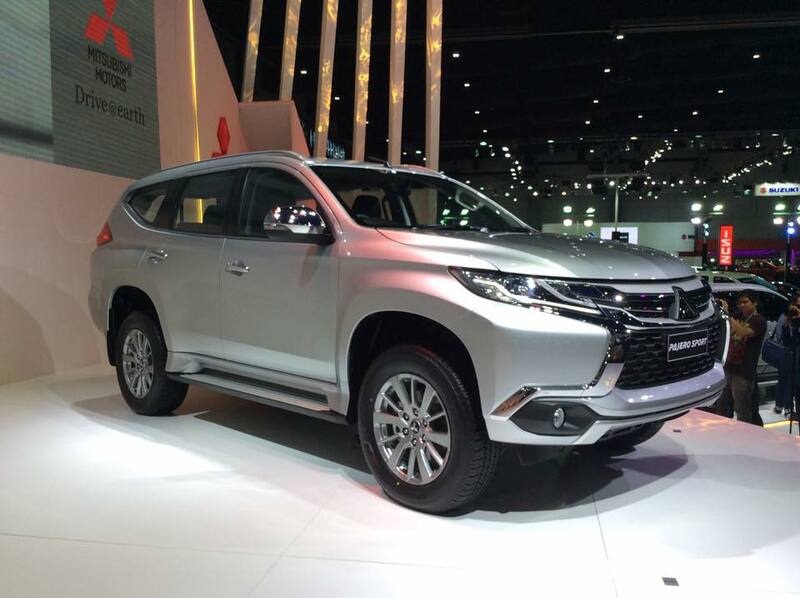 Positioned between the Outlander and the regular Shogun within the range, the Shogun Sport will be equipped with a 2.4-liter turbodiesel engine, good for 181 PS (178 HP) and 430 Nm (317 lb-ft) of torque. 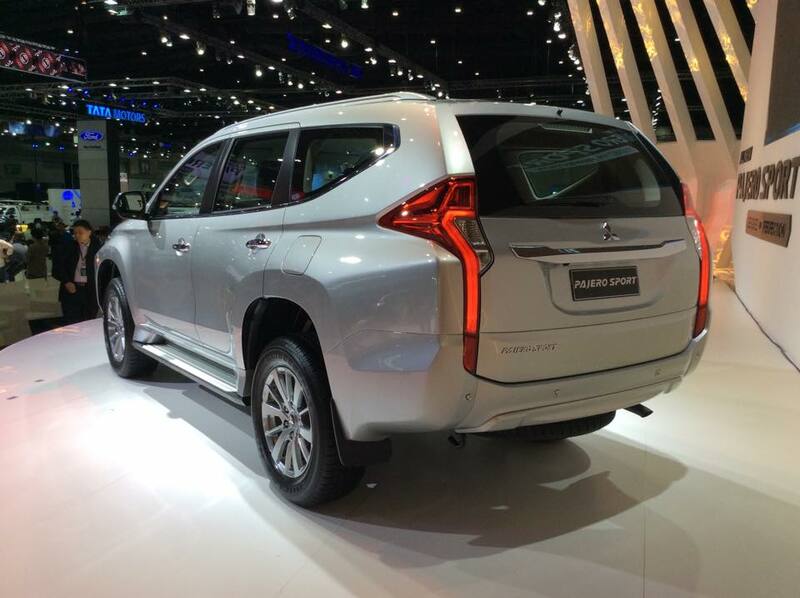 It will also comes with an all-wheel drive system and a new 8-speed automatic. 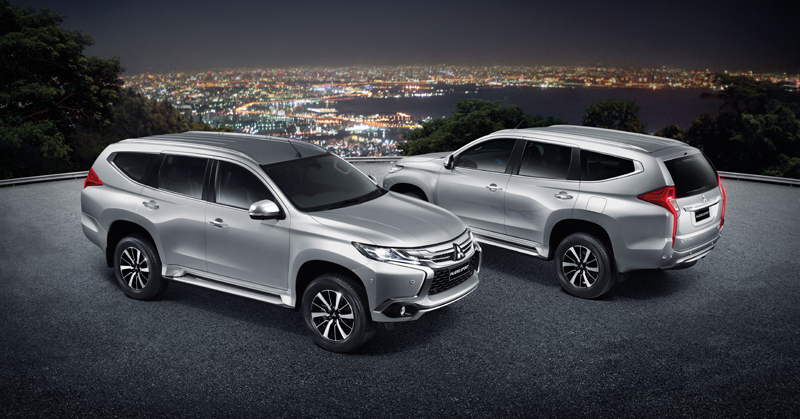 Features such as Hill Descent Control, Trailer Start Assist, Hill Start Assist and the dedicated off-road mode are all standard. 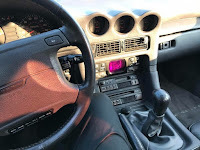 The entry-level Sport 3 version also comes with leather upholstery, electrically-adjustable front seats, power folding mirrors, LED headlights, taillights and DRLs, dual-zone climate control, reversing camera with rear parking sensors, Bluetooth connectivity, Smartphone Link Display Audio (SDA), keyless entry with push-button start, privacy glass and automatic headlights and wipers. 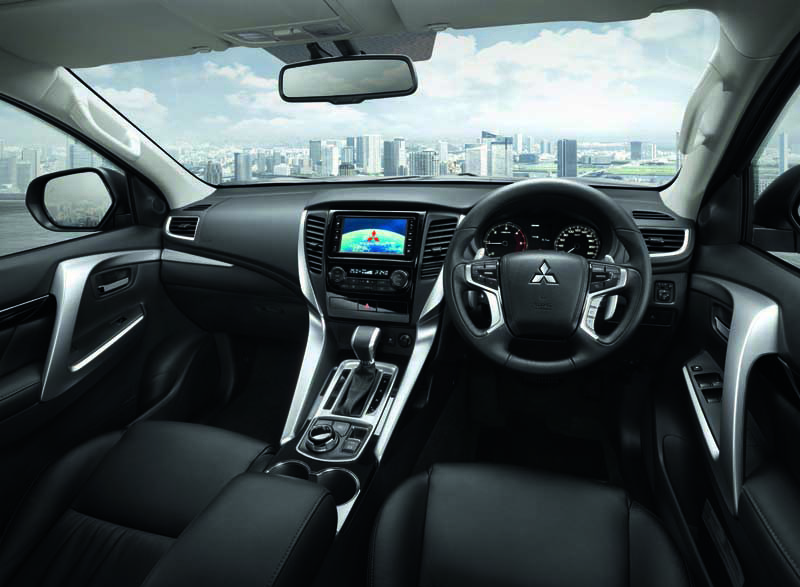 Meanwhile, the Sport 4 adds heated front seats, the Mitsubishi Power Sound System (boasting extra tweeters and a 510W amplifier), headlight washers, plus a wide range of active safety features such as Adaptive Cruise Control, Forward Collision Mitigation, Blind Spot Warning, a 360-view camera and the Ultrasonic Mis-Acceleration Mitigation System. Buyers will only be able to choose between 3 metallic color variants, namely Deep Bronze, Atlantic Grey and Sterling Silver, plus pearlescent Imperial Red and solid Polar White. The top-spec Sport 4 is also available in Cosmos Black pearlescent. 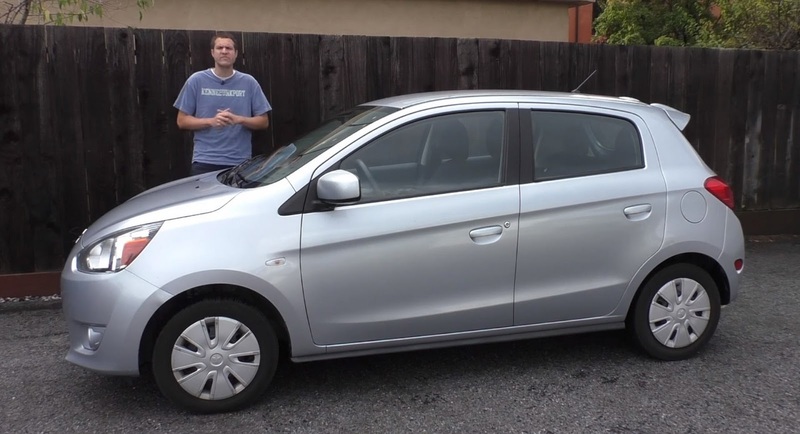 Small economy cars are almost never described as being fun but the Mitsubishi Mirage is probably one of the few new cars right now that don’t even know what fun means. 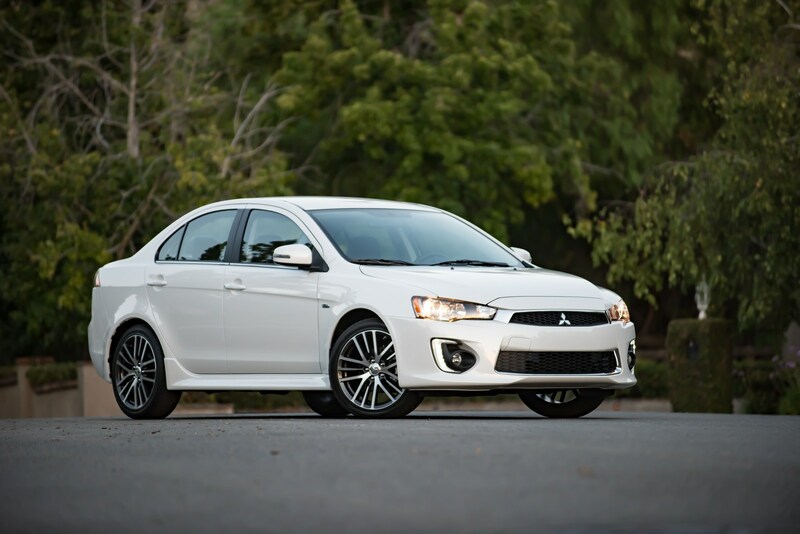 There’s a general blandness surrounding the small Mitsubishi while the obvious cost-cutting in places is really obvious and never lets you forget that this is one of the cheapest new cars in the market right now. 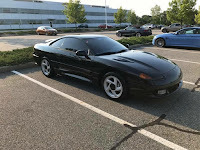 Of course these cars are used for commutes and nothing much more really and while the Mirage is more than capable of getting you safely to your destination, people who like cars will almost definitely prefer something a bit more interesting for their everyday travels. 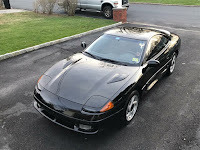 Even the three-cylinder engine is laughably small and underpowered -by U.S. standards, mind you- measuring 1.2 liters in capacity and producing 78hp and 74lb-ft of torque. 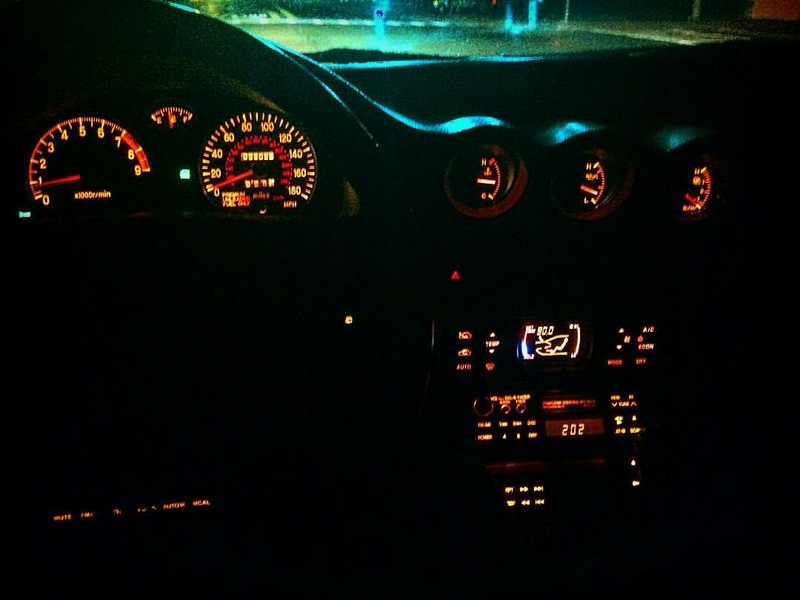 Opt for the CVT automatic transmission and then you’ll get the perfect car to make your petrolhead friends hate you eternally. 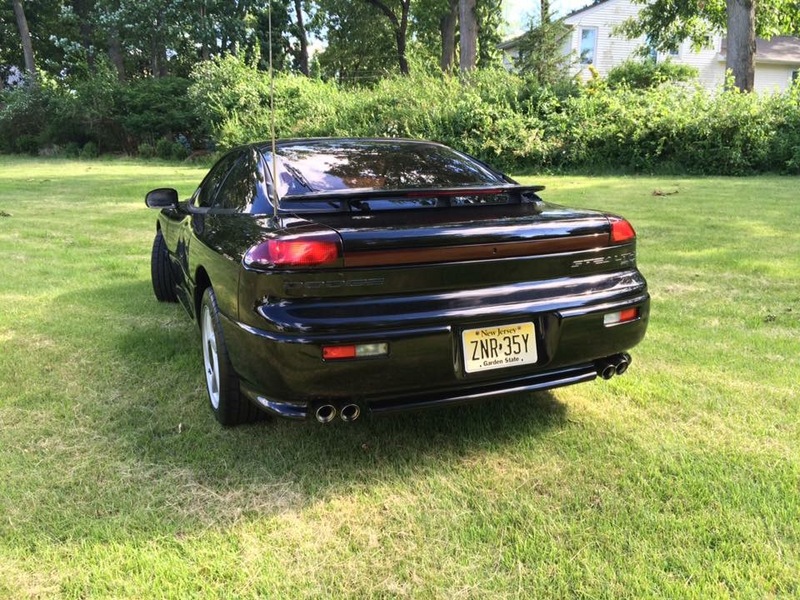 Want to know more about this fascinatingly cheap Mitsubishi? 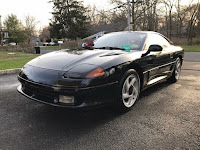 Let Doug DeMuro then give you a tour around the strongest contender for the title of USA’s worst new car right now. 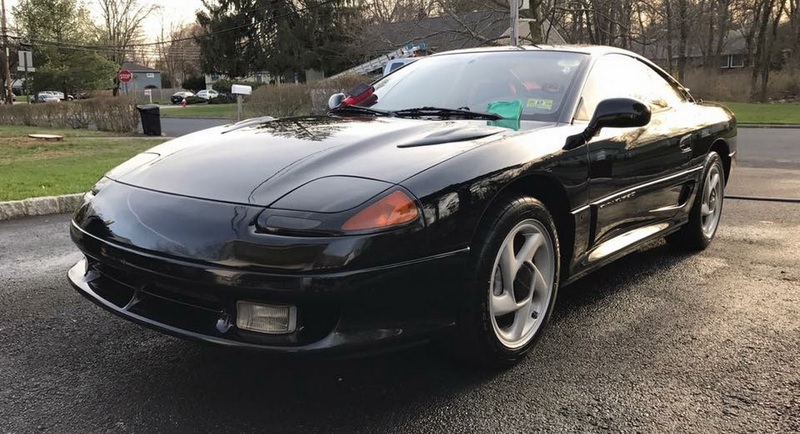 Badge engineering has given us the greatest automotive weirdos out there, including the Dodge Stealth of the early ‘90s. 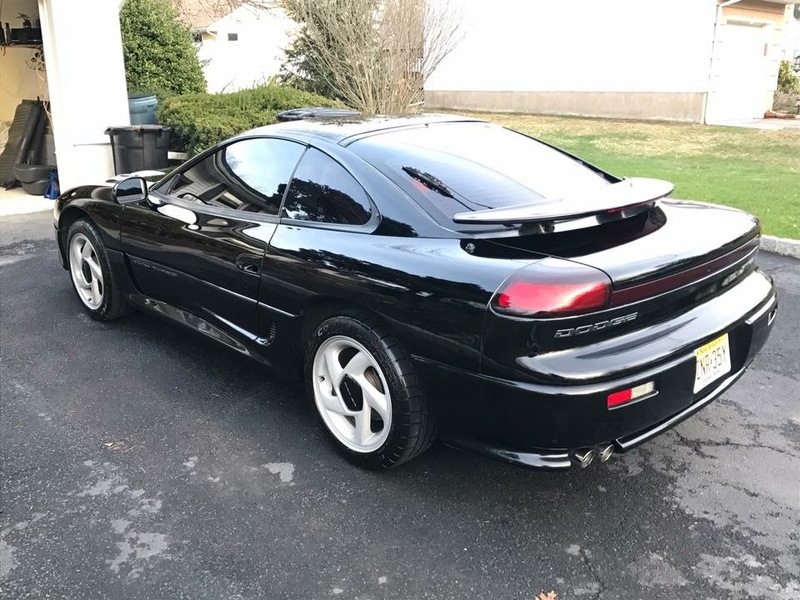 What you see here is basically a Mitsubishi 3000GT with Dodge badges on it, and more specifically the range-topping twin-turbo R/T version, complete with all-wheel drive and close to 300hp from its 3.0-liter V6. These cars were highly advanced for their era, featuring all sorts of tricks that made the competition look almost old-fashioned at the time. 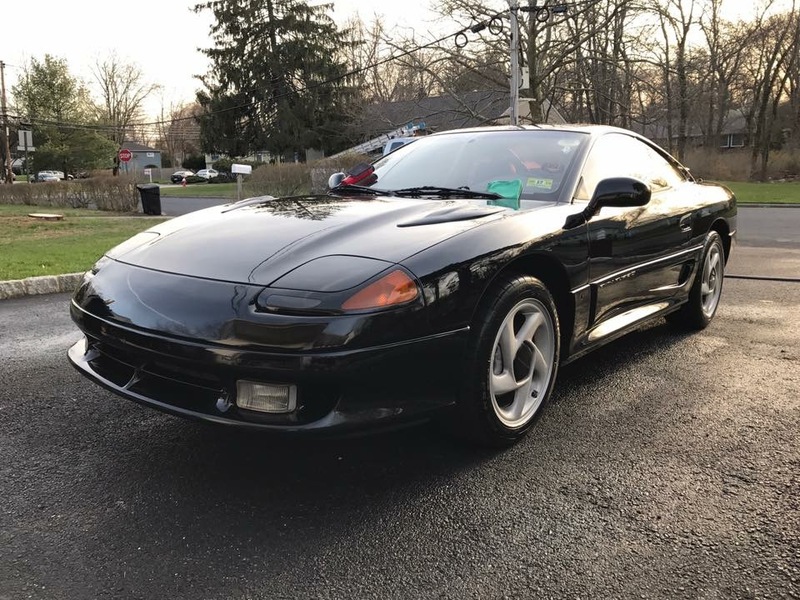 In addition to the all-wheel drive and the twin turbos, the Mitsubishi 3000GT (and therefore the Dodge) also came with electronically controlled suspension and four-wheel steering as well. Both of them were built in Japan and then shipped over to the US. 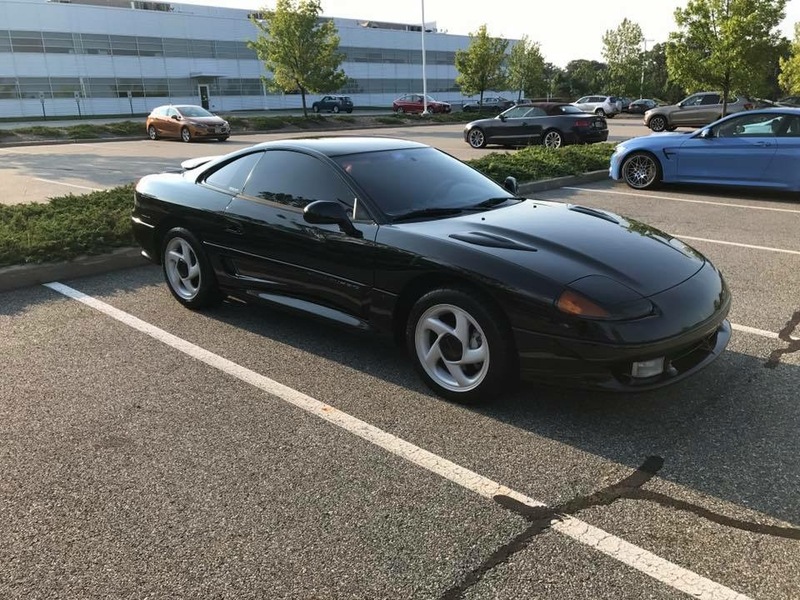 The specific example is a 1992 Stealth R/T that has covered 100k miles, with the current owner, who happens to be a BMW technician, keeping it for the past 12 years. The photos show a car that looks it lived a pampered life, featuring straight panels, shiny paint and a clean interior. A recent service that totaled $3,000 included a new water pump, timing belt, pulleys, a timing belt tensioner, new gaskets, crank pulley, drive belts, plugs, wires, coils, an ignition module, a coolant flush, and new differential fluids. 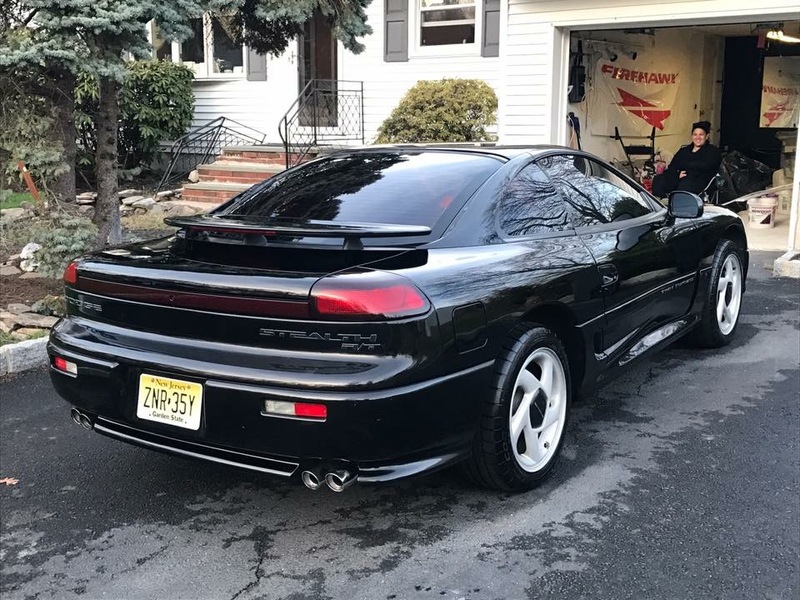 If you feel nostalgic about the ‘90s or just want a classic sports car that still performs well, this really nice Dodge Stealth R/T is auctioned right now over at Bring A Trailer. 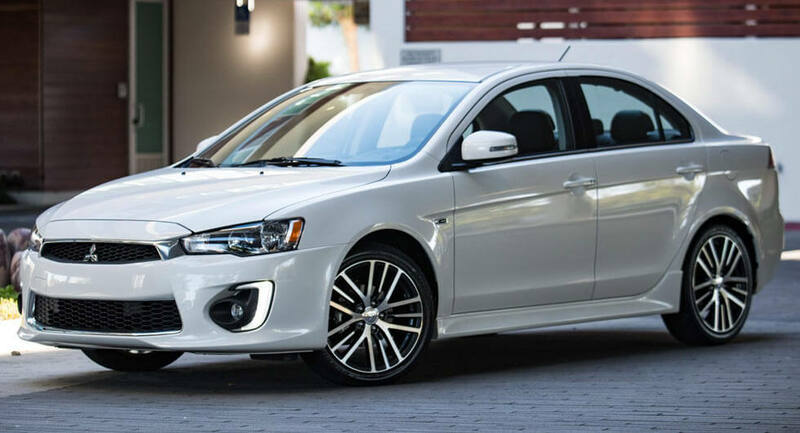 Mitsubishi recently became the latest member of the Renault–Nissan Alliance and that means big changes are on the horizon. Mitsubishi Motors North American product manager, Melvyn Bautista, confirmed as much as he told Wards Auto “The next-generation Outlander will be kind of the first ideas of implementing and using common platforms and sharing technologies.” While the model is still a couple of years away, changes could be coming even sooner as Bautista says Nissan and Mitsubishi are discussing adding common components to updated models instead of waiting for a full redesign. 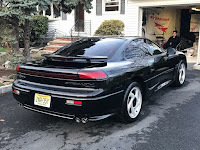 The discussions are apparently at an early stage but Bautista said “We’re still trying to see … what we can fit in and how can we do it and does it make sense?” This suggests the first changes could be relatively minor as future Mitsubishi models may begin to adopt components and technologies which can be easily transferred to existing vehicles. 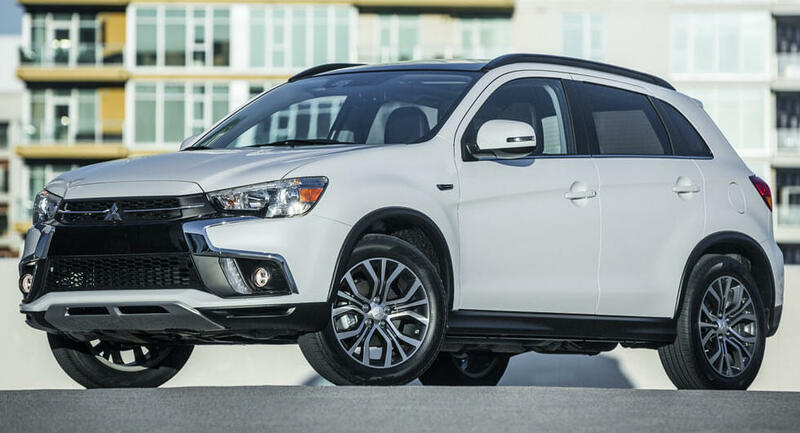 Besides talking about the Renault–Nissan-Mitsubishi Alliance, Bautista revealed the next-generation Outlander Sport will shrink in size to help distance itself from the new Eclipse Cross. It’s too early to talk specifics but Bautista said the model would likely be about the same size as the Nissan Kicks. While that seems to suggest the next-generation model could be based on the same platform that underpins the Kicks, that’s not official at this point. 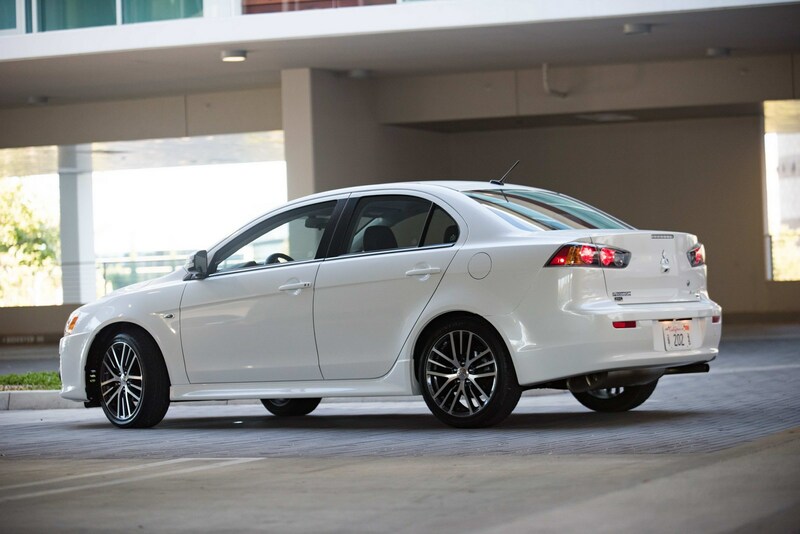 If Mitsubishi really wanted to, it could probably build a new Lancer Evolution to destroy every other generation to come before it. Unfortunately, no such model appears close to reality. 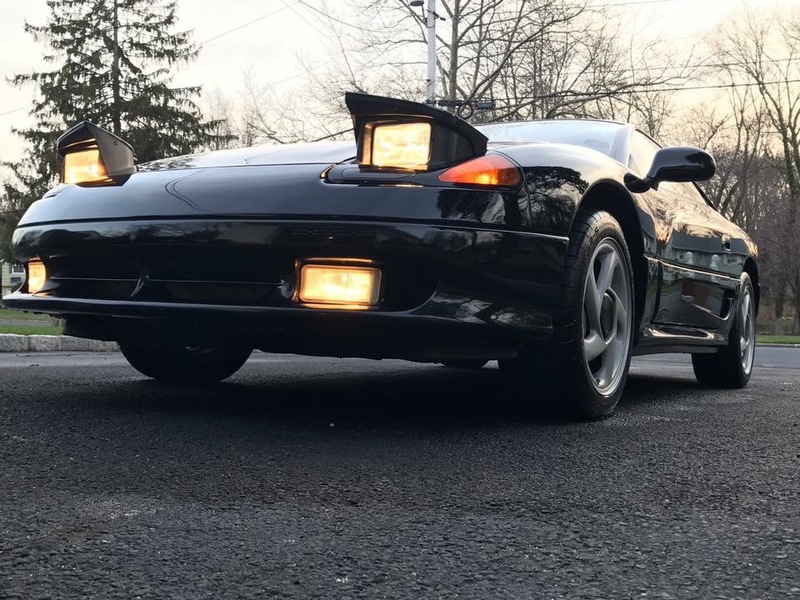 As a result, the world is left to enjoy the Evo that was. 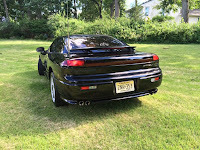 And when it comes to Evo models in the United States, few are held in as high regard as the VII. After all, the Evo VII was never sold Stateside, but Matt Farah recently had the opportunity to sample a right-hand drive one driven down from Canada. This particular Evo VII looks like quite a pristine example with 130,000 miles on the clock and a number of bolt-on modifications. 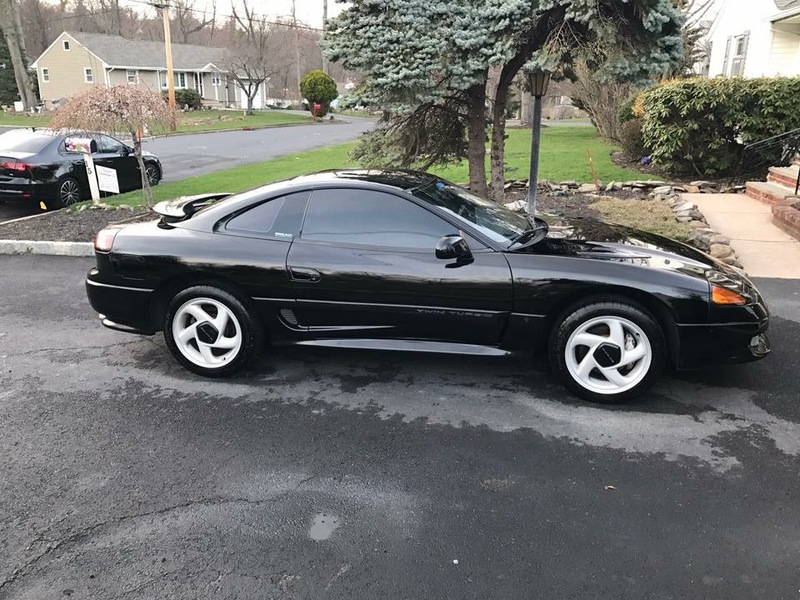 The owner estimates that it has between 320-350 hp at the wheels, a very respectable figure when working in conjunction with an uprated chassis that includes new suspension components and Brembo brakes. 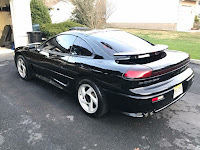 As anyone that’s driven an Evo will tell you, the sudden surge of power provided by the 2.0-liter turbo four-cylinder when given a few revs is nothing sort of extraordinary. This Canadian example seems exactly the same. Joining the likes of the Outlander Sport and Outlander in Mitsubishi’s CUV lineup for the U.S. market is the all-new 2018 Eclipse Cross, with a starting MSRP of $23,295. 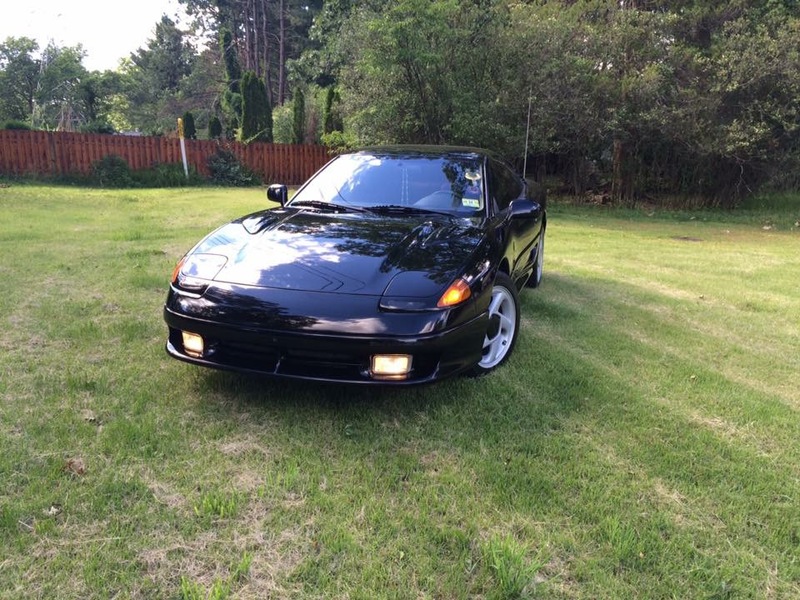 This price tag is married to the base spec ES version, which is joined in the lineup by the LE, SE and SEL. Standard features on the ES include heated power mirrors, a rear spoiler, color display, Bluetooth, rear view camera, cruise control and climate control. Moving up the range will take you to the Limited Edition (LE) trim, featuring 18″ alloys and unique black color exterior accents. 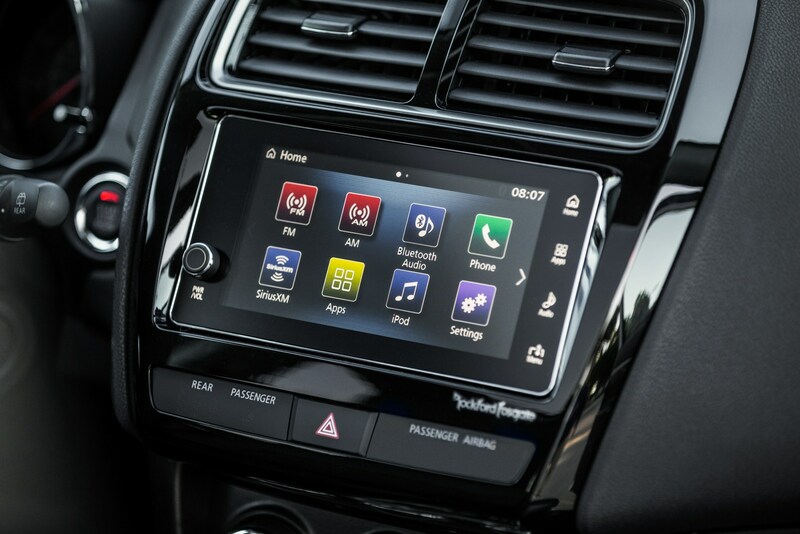 This trim level also has a 7″ display with Apple CarPlay and Android Auto. 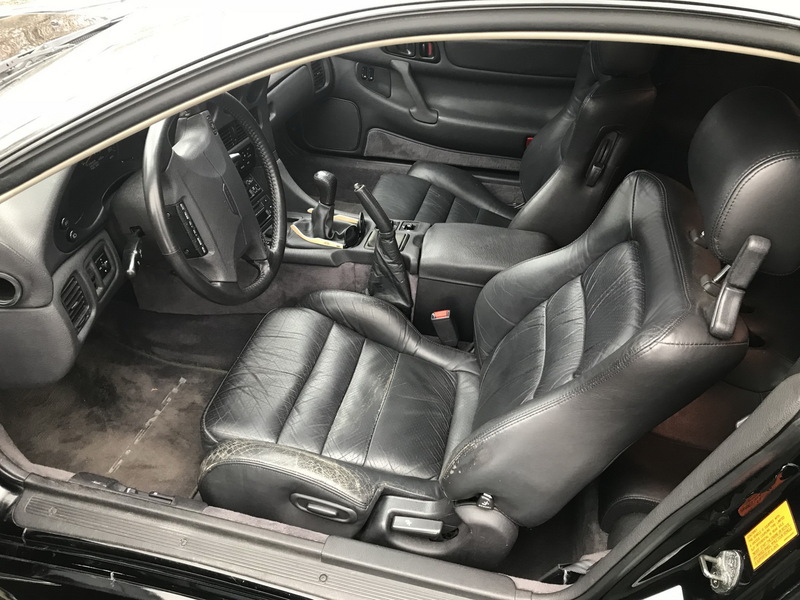 Meanwhile, the SE trim includes BSW, RCTA, LCA, heated front seats, fast-key passive entry with push button start, electronic parking brake with auto hold, 18″ two-tone alloys and silver, chrome and gloss black exterior accents. 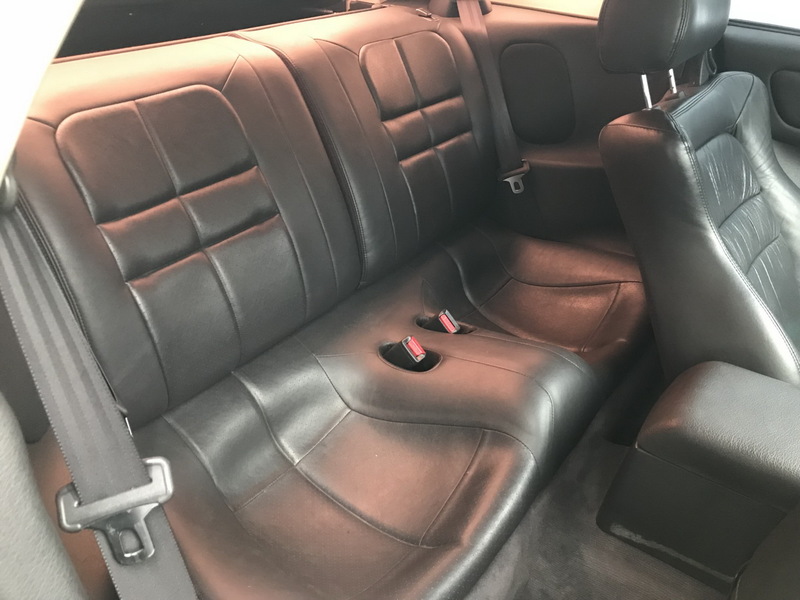 As for the top of the line SEL trim, it boasts additional features such as leather seats, LED headlights, a Head-Up display and a Multi-View camera system. 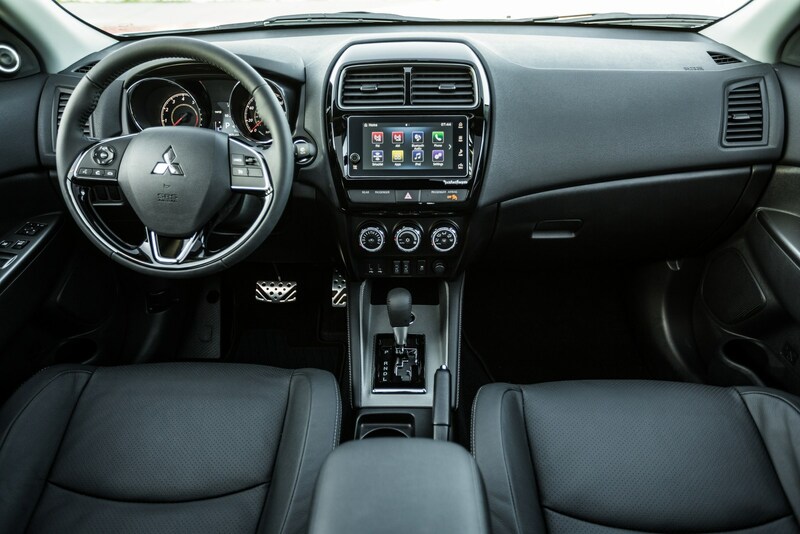 Buyers can also spec the SEL version with Mitsubishi’s Touring Package, which then adds the dual-pane power sliding panoramic sunroof, a 710-watt Rockford-Fosgate premium audio system, more safety tech (FCM, LDW, ACC, AHB), plus a heated steering wheel and rear seats. 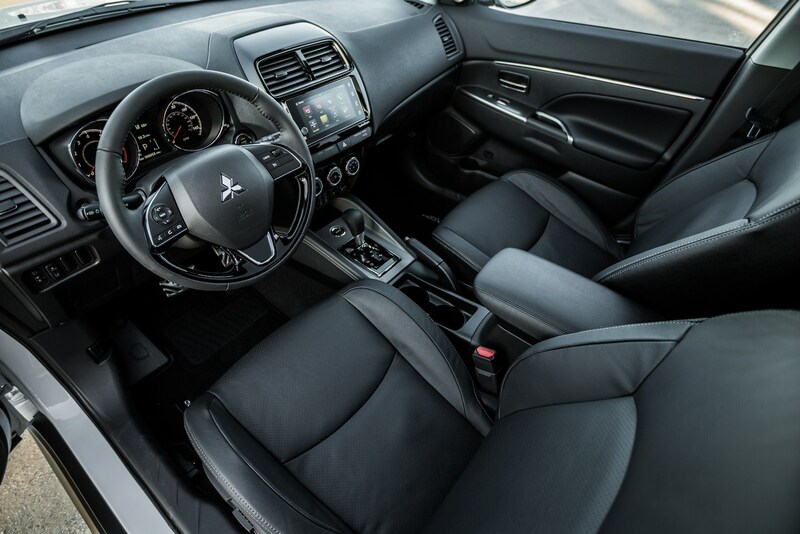 Scheduled to arrive in U.S. dealerships in March 2018 and currently showcased at the 2017 LA Auto Show, the Eclipse Cross is also debuting Mitsubishi’s CONNECT vehicle service program (standard on SE trim levels and above), featuring the Safeguard services package and the Remote services package. 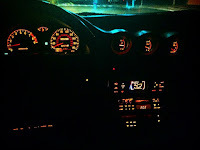 The former brings Automatic Collision Notification, SOS Emergency Assistance, Information Assistance, Roadside Assistance, Stolen Vehicle Assistance, Alarm Notification and Mileage Tracker, while the latter offers Remote Climate Control, Remote Door Lock/Unlock, Remote Horn, Remote Lights, Car Finder, Vehicle Settings, and Parental Controls (Geo Fence, Speed Alert and Curfew Alert). 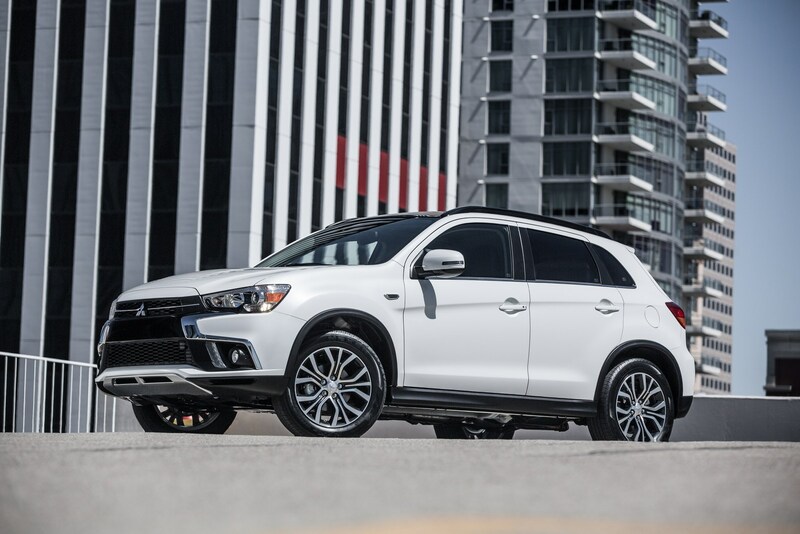 Mitsubishi’s new connected vehicle services program, labelled the Mitsubishi CONNECT, will make its global debut at the upcoming LA Auto Show with two features, namely Safeguard and Remote Services, in the 2018 Eclipse Cross compact SUV. According to the Japanese automaker, both services can be accessed either inside the vehicle through the mobile app, or via the owners’ portal. 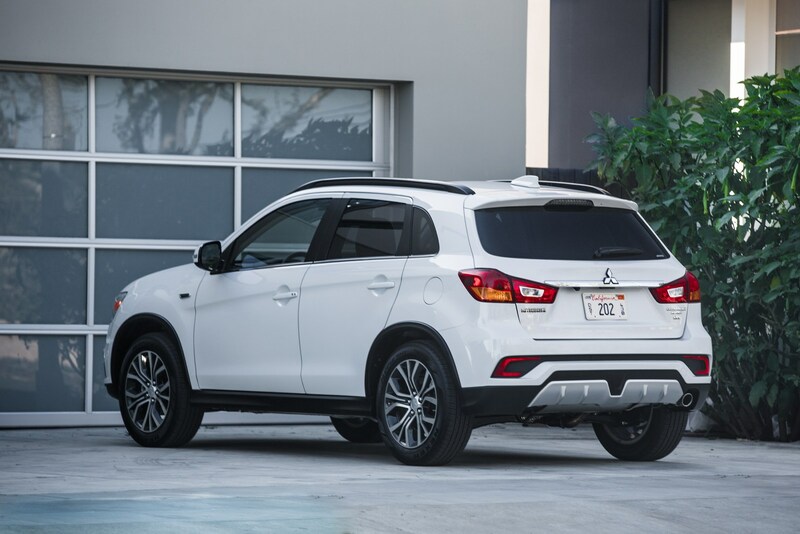 With the Safeguard Servicespack, Mitsubishi Connect users will get Automatic Collision Notification, SOS Emergency Assistance, Information Assistance, Roadside Assistance, Stolen Vehicle Assistance, Alarm Notification and Mileage Tracker. Meanwhile, the Remote Services pack comes with Remote Climate Control, Remote Door Lock/Unlock, Remote Horn, Remote Lights, Car Finder, Vehicle Settings, and Parental Controls (Geo Fence, Speed Alert and Curfew Alert). These services will be available in the U.S. as subscriptions starting at $99/year, following a two-year complimentary trial period. Mitsubishi is going to challenge the Nissan Rogue Sport/Qashqai, and other compact SUVs, with the new coupe-like Eclipse Cross in North America as well. Announced for the 2017 Los Angeles Auto Show, which starts on November 29 for the international press days, the crossover will celebrate its American premiere, after being presented in Europe earlier this year. 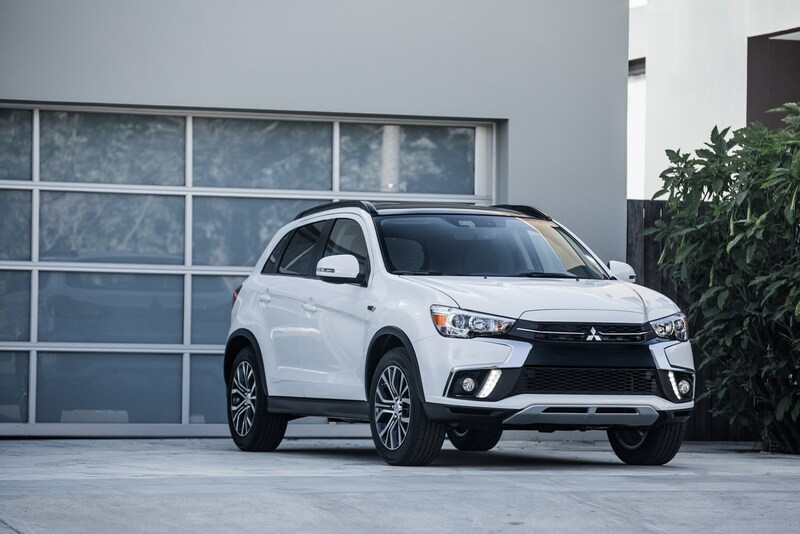 With a name that reminds enthusiasts of the unrelated coupe model discontinued in 2012, the new Mitsubishi Eclipse Cross is the brand’s first SUV since the Nissan takeover, and it slots between the ASX/Outlander Sport and Outlander. 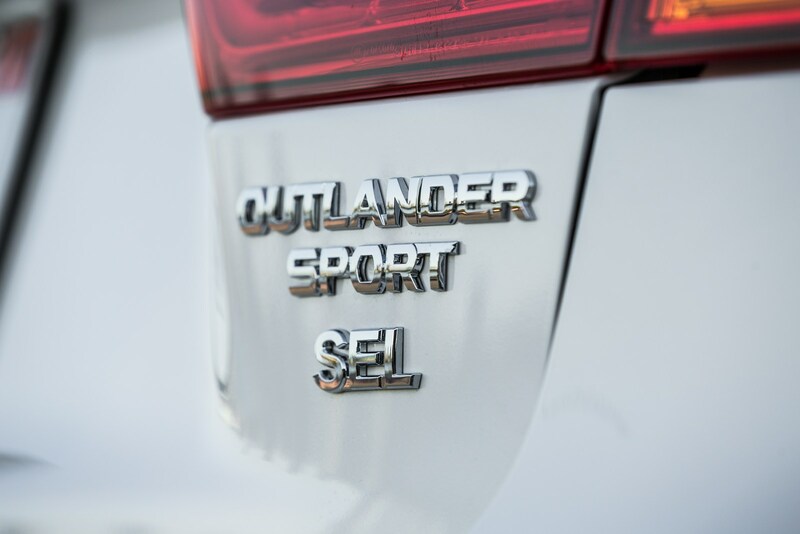 This alone is enough to hint at its starting price, which will likely stand at $21,000-$22,000 on our shores, where the 2018 Outlander Sport can be had from $20,295, and the 2018 Outlander adds a $3,500 premium. 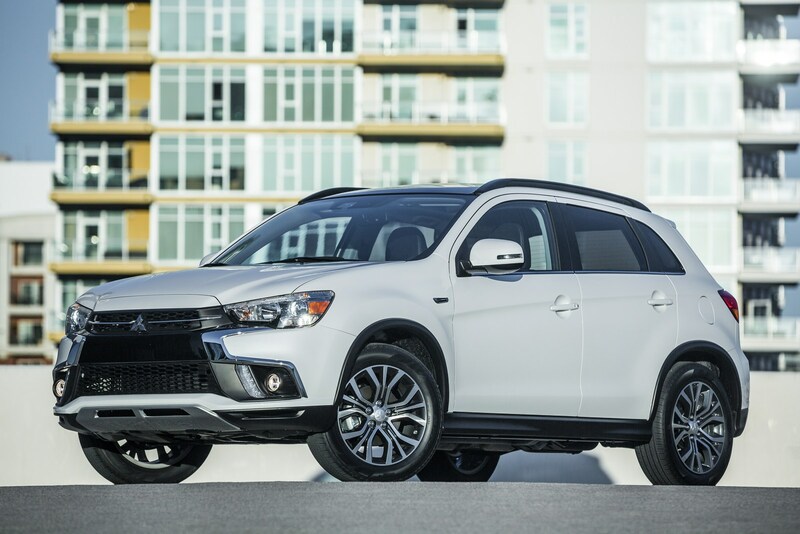 Mitsubishi still has to detail each trim level for the North American Eclipse Cross, but in the United Kingdom, the SUV is offered in four grades. Powering it is a 1.5-liter turbocharged gasoline unit, rated at 163hp and 184lb-ft (250Nm) of torque, and a 2.2-liter turbodiesel, which will be kept away from North America. 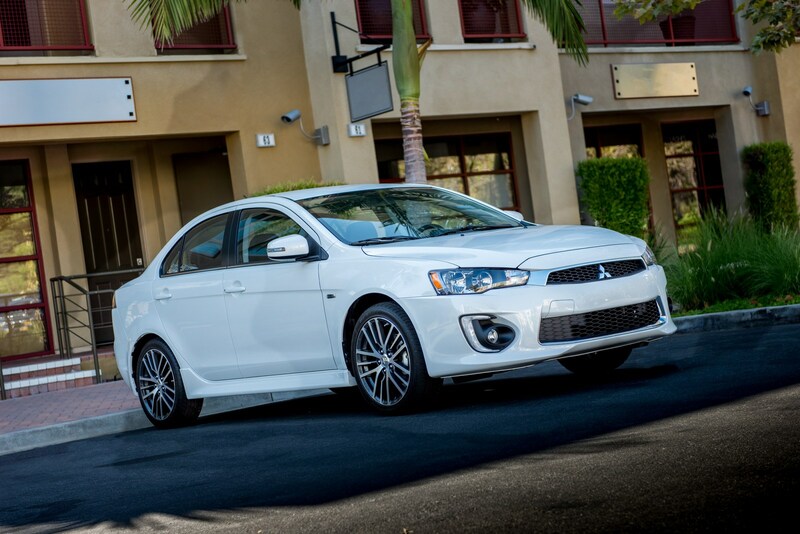 Mitsubishi’s lineup in the United States is limited to the Mirage, Outlander, and Outlander Sport. Help is coming in the form of the Eclipse Cross and Outlander PHEV but sedans have largely been neglected. 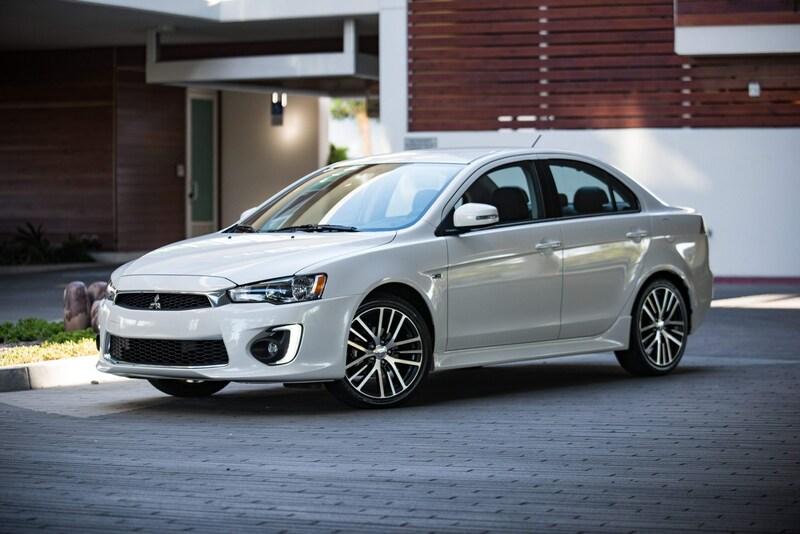 In a recent interview with Automotive News, Mitsubishi CEO Osamu Masuko suggested that could change in the future as he still sees room for a sedan. However, the executive noted the company’s strength comes from “SUVs and 4x4s” so that’s where they are going to spend their resources. 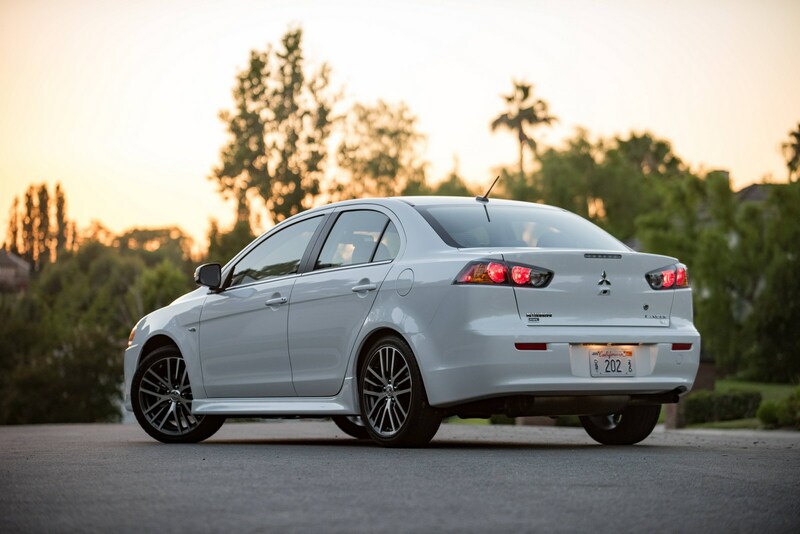 Masuko said there are no concrete plans for a sedan at the moment but he hinted any such vehicle “wouldn’t be just a rebadge” as it would have a unique design and characteristics associated with Mitsubishi. 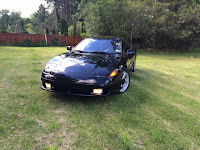 Given the popularity of pickups in the United States, Masuko was naturally asked about the possibility of offering one stateside. He said the company is focused on building smaller trucks for Asian and Middle Eastern countries but he would consider opportunities from within the Alliance. That could mean the company might eventually offer a version of the Nissan Frontier or Titan. 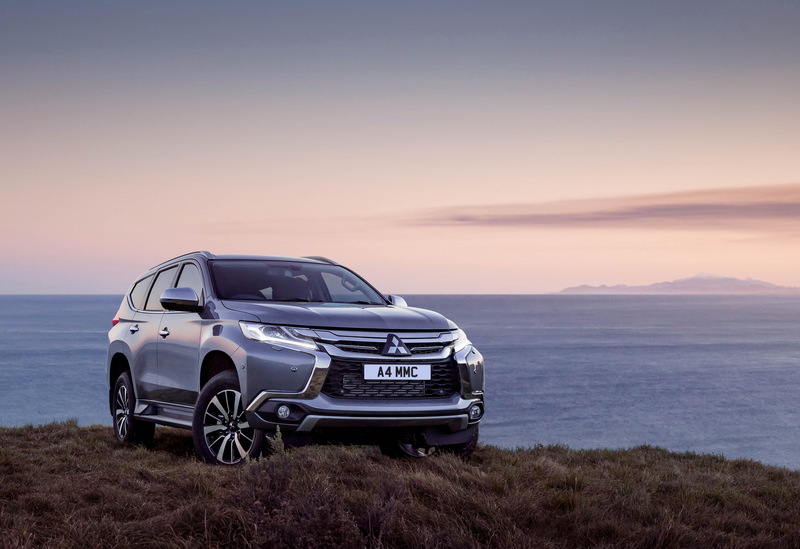 Mitsubishi will launch the new Shogun Sport -also known as Pajero Sport– in the UK in spring 2018. 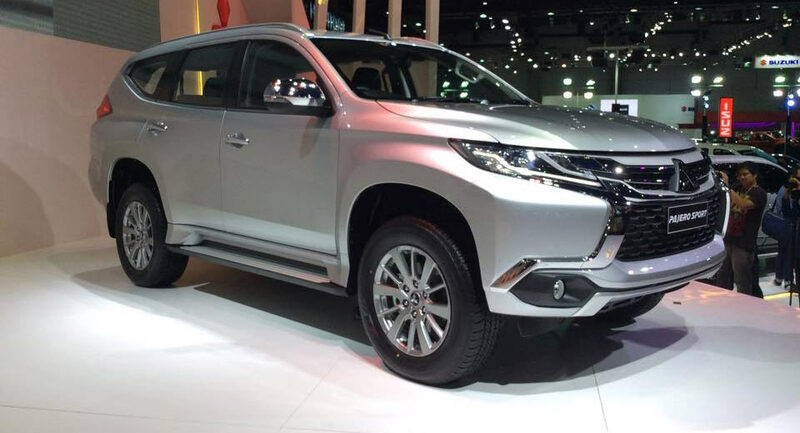 The new seven-seat model, which is already on sale in Asian markets, is based on the same underpinnings with the L200/Triton pickup truck and will be exclusively offered with the 180hp 2.4-liter diesel engine paired to an all-new eight-speed automatic transmission and the firm’s Super Select 4WD II system. Customers will be offered two well-equipped trim levels to choose from, with both featuring leather upholstery, keyless entry with push-button start, LED daytime running lights, Hill Descent Control, Trailer Start Assist, a choice of driving modes depending on the terrain you’re driving and smartphone integration. The range-topper will add things like heated front seats and additional safety features such as Forward Collision Mitigation, Blind Spot Warning and Multi-around Monitor System. 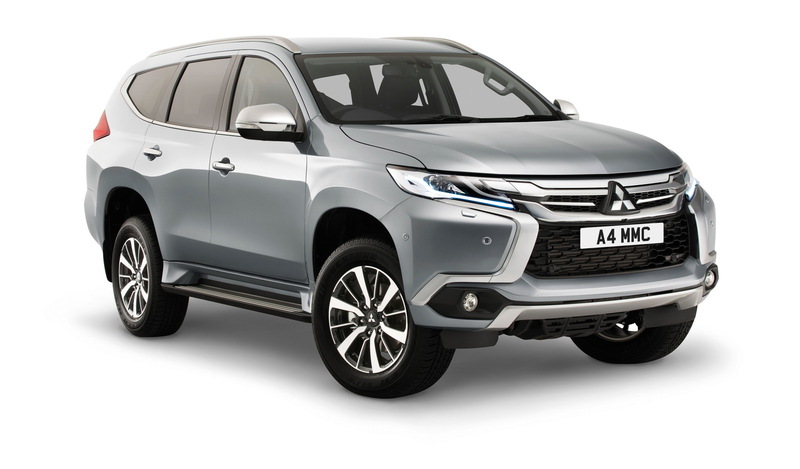 As you might have guessed already by the underpinnings, the new Mitsubishi Shogun Sport will be a more capable off-roader than other similarly priced rivals in the UK market. Similarly-minded rivals include the Ford Everest and the soon-to-be-announced Nissan Navara-based SUV but none of them is available in Europe currently. 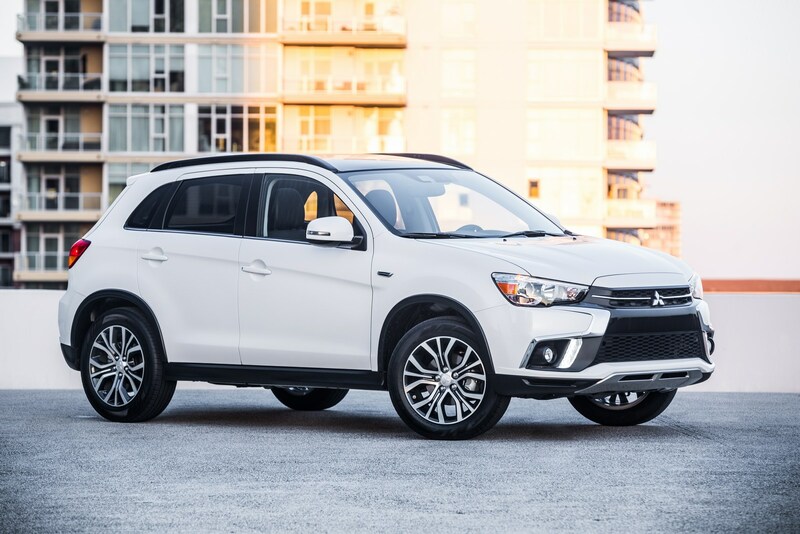 After joining the Renault-Nissan Alliance, Mitsubishi is looking to renew its lineup, and besides a new generation Outlander, they’re also interested in a more modern supermini. Source claim that this job has fallen onto the Mirage, which will be replaced by an entirely new generation within the next couple of years. It has been reported that it will share the same architecture as the next Renault Clio and Nissan Micra, sporting a range of three- and four-cylinder engines, some of which will be familiar, as they will be divided between the Dacia and Smart brands as well. This should help Mitsubishi’s next supermini become a more viable challenger to the likes of the Peugeot 208, Opel/Vauxhall Corsa, and others. And while we know what its foundation stone will be, not much has been reported about its design – yet. 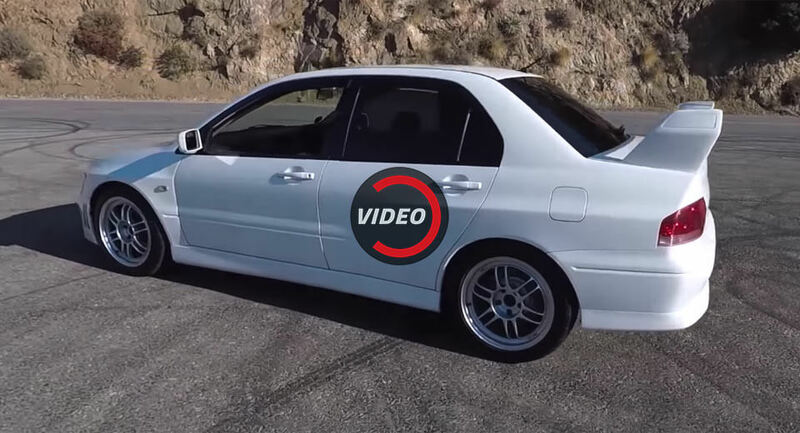 However, Photoshop artist Kleber Silva came up with a very cost- and time-effective idea, both for…himself and Mitsubishi: re-branding the current Nissan Micra into a Mirage with a face borrowed from the latest Outlander. 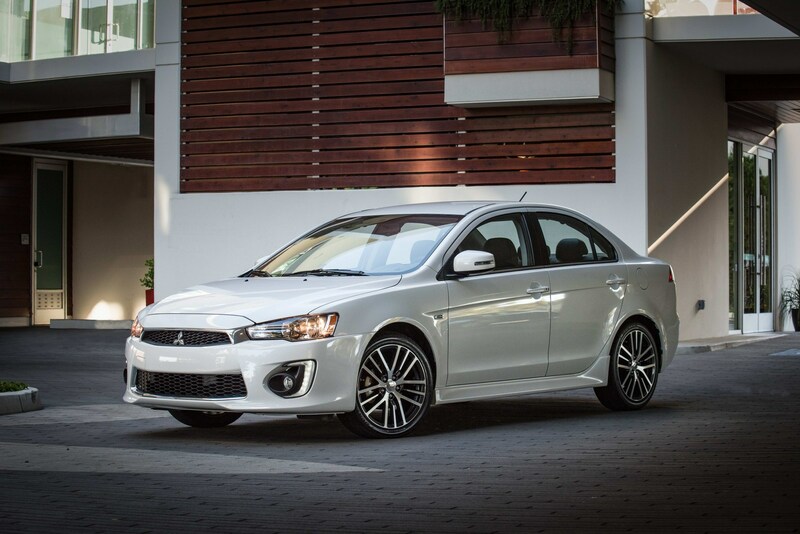 We’re hoping Mitsubishi will do more than that when time comes to present its Mirage replacement.